Chef Nick Leahy’s new concepts will debut next month in The Stockyards development. Chef Nick Leahy’s new concepts, Aix and Tin Tin, will open in November, according to a press release Wednesday. Both restaurants are situated in The Stockyards, at 976 Brady Avenue NW. 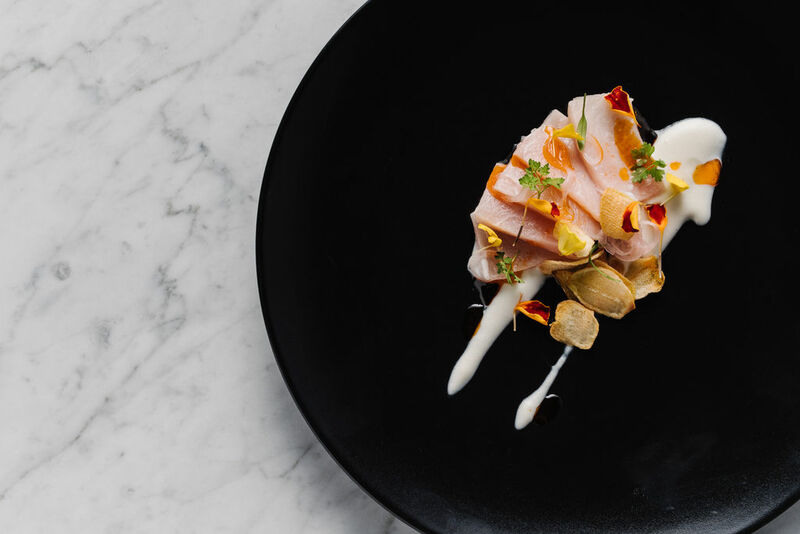 Aix, a 93-seat restaurant with a private dining space, will serve Provencal cuisine from the south of France, marked by the use of local and seasonal produce, fresh fish and poultry, light recipes, and simple cooking techniques. “This is my way of sharing some of my very first memories, which were of the food I ate in Aix-en-Provence, where I spent some of my childhood," Leahy said in the release. Appetizers at Aix will include dishes like a Roasted Beet Salad, Butternut Squash Tartelette, and Shrimp Provencal. Tin Tin, a wine bar connected to Aix with 30 seats inside and 64 seats on the outdoor patio, is named for the matriarch of Chef Leahy’s French family. 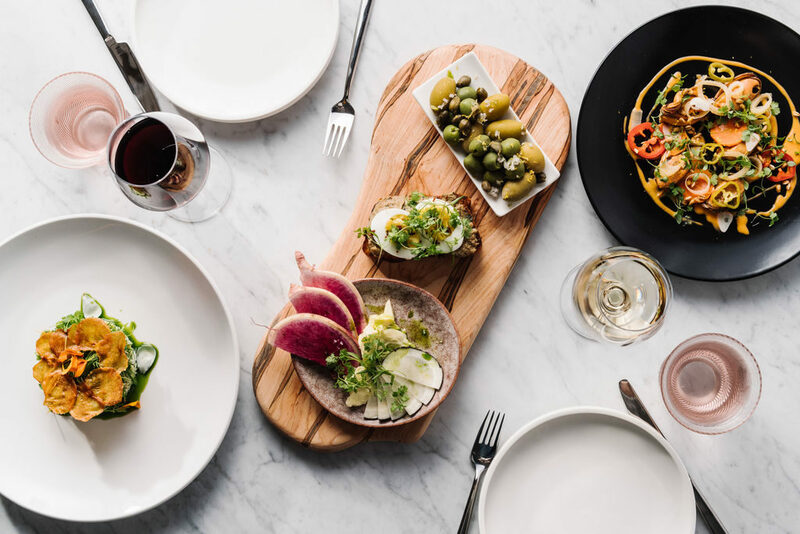 There, Chef Leahy will serve a menu of small plates, including offerings for L’Apero, which loosely translates to an interlude between the day’s activity and dinner. Those items will be available alongside a list of 30 mostly French wines, available by the glass at all times. “With these two concepts, which are very close to my heart, I hope to share the lighthearted spirit of Provence, while providing a space for Atlantans to slow down, experience joy, and create memories, just as Provencal cuisine has allowed me to do from a very young age,” Leahy said. Sous Chef Max Owen will be Chef Leahy’s second in command in the kitchen, while Pat Peterson will serve as beverage director, and Jason Babb is General Manager of both concepts. Aix will be open for dinner, seven days a week. Tin Tin will serve lunch and dinner, seven days a week. A specific date for opening will be announced as construction is closer to completion. string(15) "Aix and Tin Tin"
string(33) "976 Brady Ave NWAtlanta, GA 30318"
I am curious why this area is considered "The Westside" Where are the district lines? The city has done such a great job a rebranding the area that was called Midtown when I was young, later becoming "West" Midtown as the trendy are expanded a bit and is now being labeled as "Westside" even though they are north of the rail road tracks. Where does that leave our neighborhoods in the West End, West View, etc? Will they be considered The Southside?